Coaxial cables or COAX cables are the ideal solution for all applications requiring high speed data and video, flexibility, protection from extreme environment and high and low temperature resistance. Where you need a signal with minimum distortion and attenuation or no interferences, coaxial cables play a pivotal part. In fact, thanks to their twin conductor construction nature, they are able to ward off many issues produced by bifilary wires. Coaxial cables consist of two copper or aluminium coaxially oriented conductors surrounded by a tubular insulating layer, enclosed by a conducting shield. The quality of coaxial cables affects the signal interference; higher quality ensures a minimum signal interference. 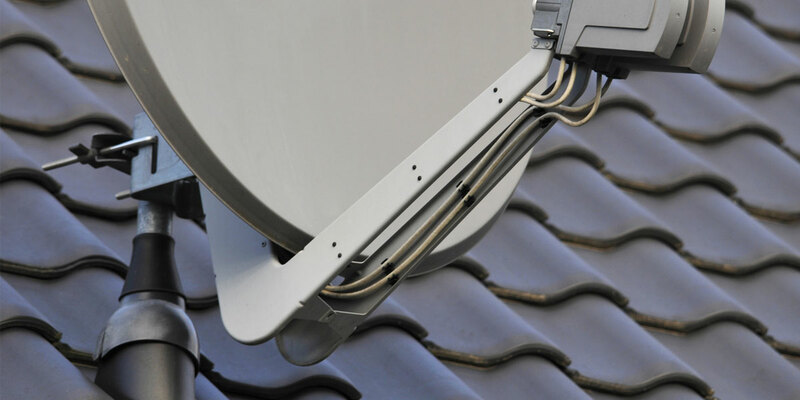 Moreover, also the density of the shielding affects the quality of the COAX. The result is that high quality materials and manufacturing process are essential to manufacture a reliable coaxial cable. Generally, coaxial cables end with connectors that are usually manufactured with high conductivity metals. There are many different kinds of coaxial cables, which are generally defined by electrical capabilities, outer diameter or materials. However, most coaxial cables are manufactured in line with RF industry standards, the American norm MIL-DTL-17 and the French norm NF-C-93550. An example is represented by RG cables, where the copper and aluminium copper clad wire quality, as well as the foaming extrusion, are part of the efficiency of signal. Although the solutions for a high quality coaxial cable manufacturing look like straightforward, the design of these lines requires expertise and a deep understanding of the final product. At Sampsistemi, we do not see our intervention as a mere product supplier. Our solid expertise in the field as manufacturer, designer and supplier of these remanufacturing solutions, gives us an holistic understanding and all the know how to optimize the solution based on customer needs and specific industry requirements from the drawing (single wire & multi-wire) to the extrusion (insulation & sheathing), passing through the wire assembling (bunching).